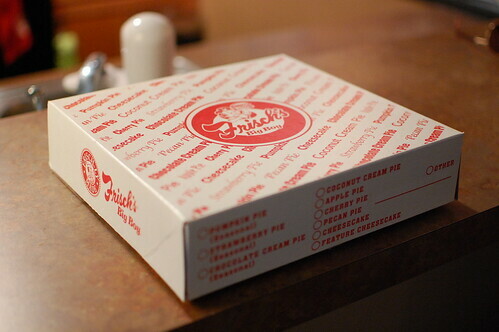 Thadd+Friends: Pumpkin pie from Frisch’s Big Boy. 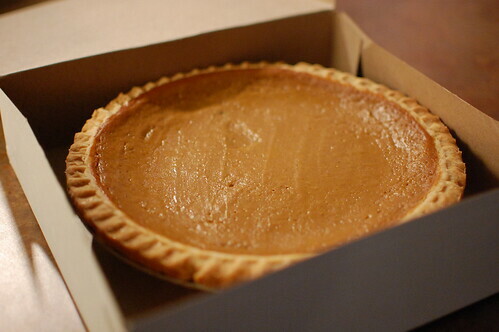 Pumpkin pie from Frisch’s Big Boy. 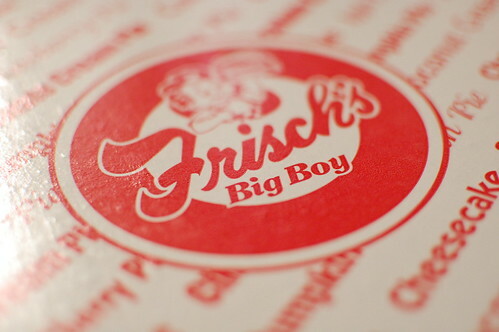 "Frisch’s Big Boy has been baking pumpkin pie from the same closely guarded secret recipe and the best-available, highest-quality ingredients for over 50 years. 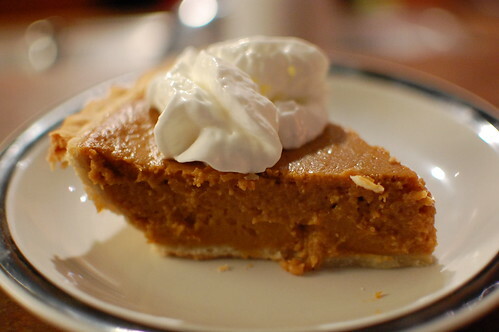 Famous for the flaky, handmade pastry crust, creamy pumpkin filling and the perfect balance of special spices, Frisch’s pumpkin pie is a dessert worthy of even the most deserving individuals." 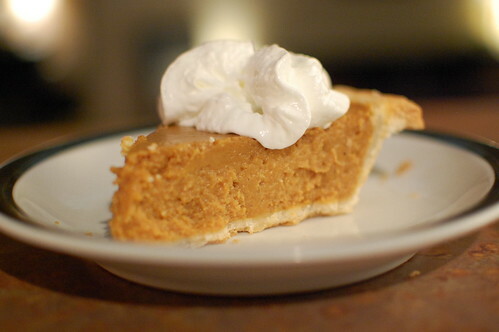 And that is some of the best pumpkin pie I've had ever had. 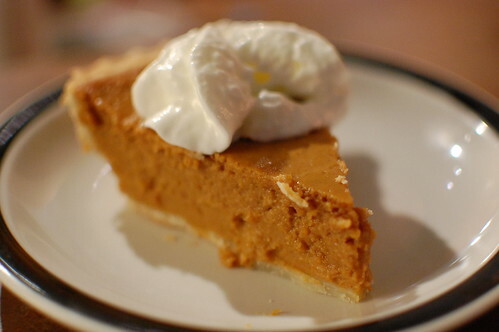 Thanks to Frisch's Big Boy and the Powers Agency for hooking us up with a delicious pumpkin pie. 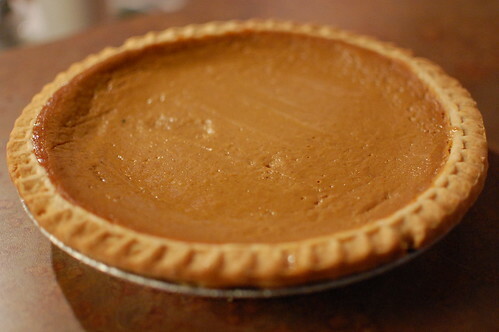 You should definitely pick up a couple, three pies for your Thanksgiving celebrations.